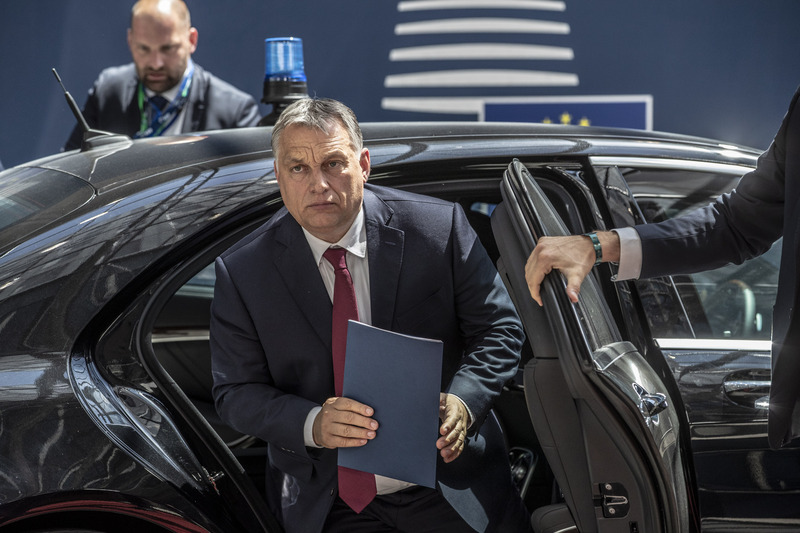 Hungarian leader Viktor Orban will face down EU leaders at an informal summit in Austria on Wednesday (19 September) and Thursday, following his castigation by the European Parliament last week. He will first meet Russian president Vladimir Putin in Moscow on Tuesday to discuss Russian energy investments and to show the EU he has other friends in the wings if his European relations were to break down. He will then meet fellow leaders from Europe's centre-right EPP bloc in Salzburg on Wednesday prior to the EU main event. 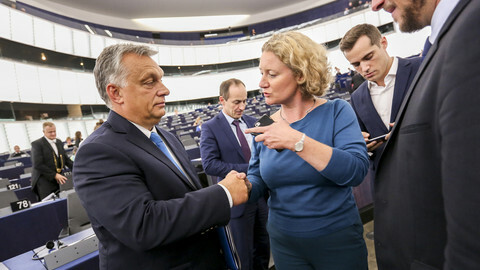 The EPP might tell him he is no longer welcome in its club following the EU parliament's decision, last week, to launch a sanctions procedure over his violation of EU values and rule of law in Hungary. When he walks into the EU summit dinner later the same day, the main topic will be his favourite one - migration and border security. That will give his allies, Italy and Poland's anti-migrant governments and others, a platform to show support. The Salzburg summit will also see EU leaders discuss European Commission head Jean-Claude Juncker's vision of a "sovereign Europe", as outlined in his big speech last week. But that will give Orbanist forces another chance to grind the axe in opposition, for instance, against Juncker's plan to centralise EU power by replacing unanimity with majority voting in foreign policy. Orban, in any case, doubled down on his anti-EU politics on Hungarian radio on Friday, where he said EU plans to create a 10,000-man border force were a German plot to give more authority to Brussels. British prime minister Theresa May will also face tough questions at a dinner with the EU-27 leaders in Salzburg on Wednesday. It will be her first chance to defend her so-called 'Chequers plan' for Brexit - to keep EU rules on trade in goods, but not services. 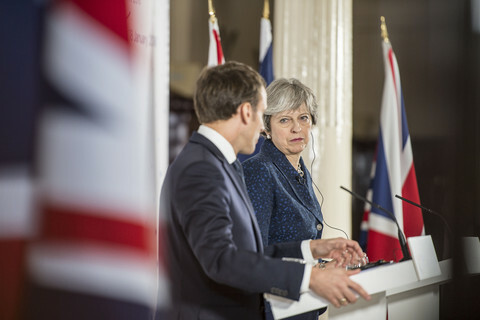 The plan was already shot down by the EU's Brexit negotiator, Michel Barnier, but the French politician has also raised hopes of a deal by November. Barnier will have a chance to outline his views to the EU-27's European affairs ministers in Brussels on Tuesday, where he will focus on the border problem in Ireland. But neither the Salzburg nor the Brussels talks are likely to be conclusive, as the EU waits to see what happens at May's Tory party conference later this month, where hard-Brexit MPs might stage a rebellion that could see her lose office. Hungary, Poland, and rule of law in the EU will also feature on the agenda away from Salzburg's glare. Juncker will first meet Hungarian, Polish, and other central European leaders in Bucharest on Monday at a summit of the so-called 'Three Seas Initiative', a regional economic bloc. The EU budget commissioner, Gunther Oettinger, will visit Budapest the same day, amid EU threats to cut financial support to miscreant states in the next budget. The European affairs ministers will, on Tuesday, discuss Poland's EU sanctions procedure, launched last year. MEPs from the civil liberties committee had also aimed to visit Warsaw on Wednesday. 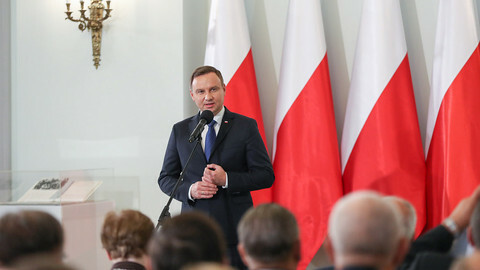 The trip was put in doubt because the Polish government declined high-level meetings, but MEPs on a separate "rule of law" mission will go to Malta and Slovakia from Monday to Thursday to ask questions about the murders of two journalists who investigated government corruption. Meanwhile, EU energy ministers will meet in Linz, Austria, under the auspices of Austria's EU presidency on Monday and Tuesday for informal talks on renewable sources. 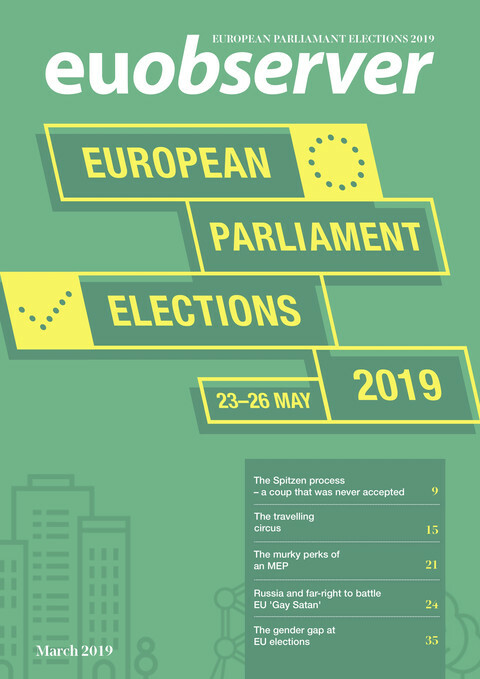 On the foreign affairs front, EU enlargement commissioner Johannes Hahn will go to Skopje on Monday, as Macedonia prepares for its referendum on a name deal with Greece, which would unlock its EU bid. 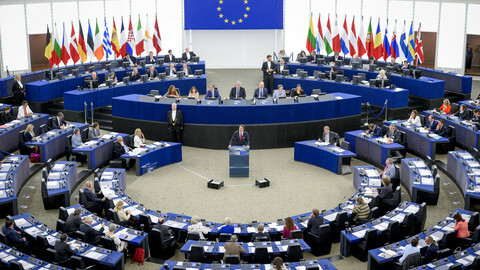 MEPs dealing with Palestine will spend Tuesday to Thursday in the occupied territories. The visit comes amid a row on Israel's plan to demolish a Palestinian village in the so-called 'E1' district, a move which helps to split the West Bank in two and which, the EU says, goes against the two-state solution. EU top diplomat Federica Mogherini attacked the demolition plan last week before travelling, next weekend, to New York for the UN general assembly. Poland has vowed to protect Hungary against any EU sanctions - one day after the Polish president belittled Europe in a speech. 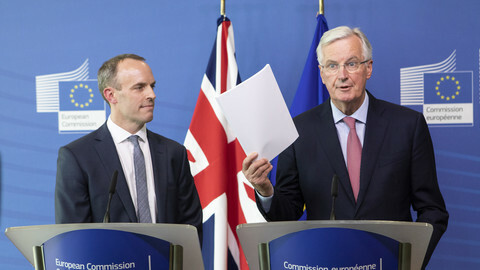 As chief negotiators Raab and Barnier meet again in Brussels on Friday, UK demands for guarantees on the future relationship have put chances of no-deal Brexit over 50 percent. 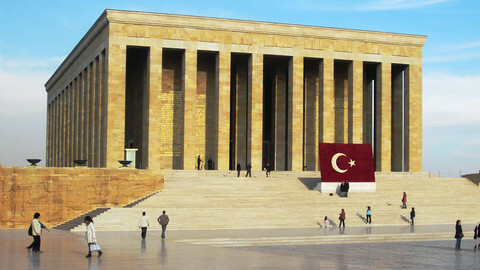 MEPs in Strasbourg this week will vote on a law to cut carbon dioxide emissions for new cars and punish Turkey for its rule-of-law crackdown. 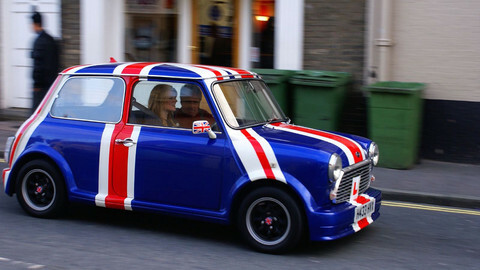 Meanwhile, ministers in Luxembourg will be discussing euro-area reforms.